4 WEEK ENGAGEMENT! 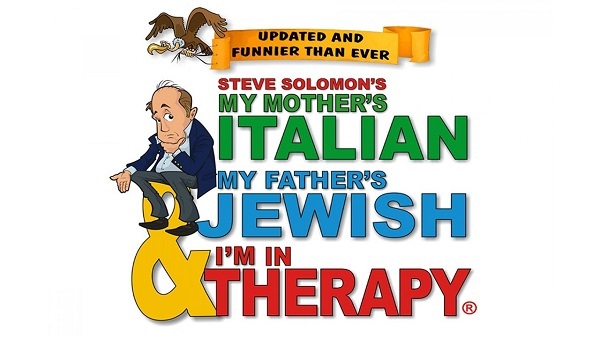 Opens April 24th at 7:00pm Steve Solomon’s hit New York Comedy inspired by his hilarious & dysfunctional family… One of the longest running one-man shows in Broadway history. 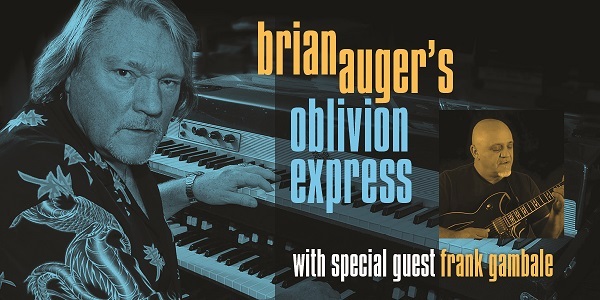 British Invasion keyboard genius & jazz-fusion pioneer, LIVE! With an audacious display of musical prowess under a sound & light spectacular, URO brings to life the music of Queen for Three Magnificent Shows! 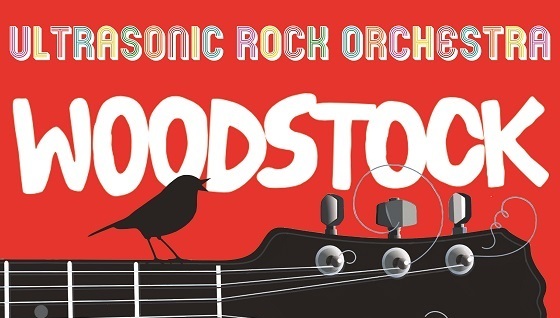 A Mind-Blowing “WOODSTOCK WEEKEND” with the ULTRASONIC ROCK ORCHESTRA! 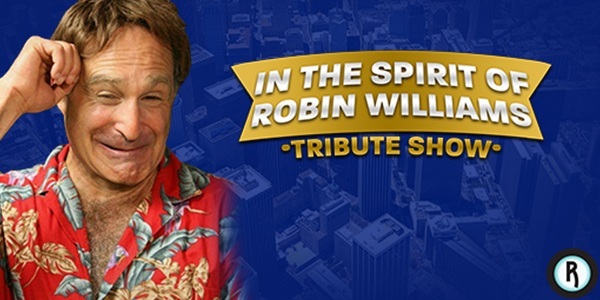 An Unprecedented and Unique 3-Day 50th Anniversary Celebration of the Iconic 1969 Music Festival! "Stories I Haven't Yet Told"
An evening of storytelling to benefit RIA House featuring 10 poets and writers including Christopher Boucher, Tove Mirvas and Elizabeth Seale. 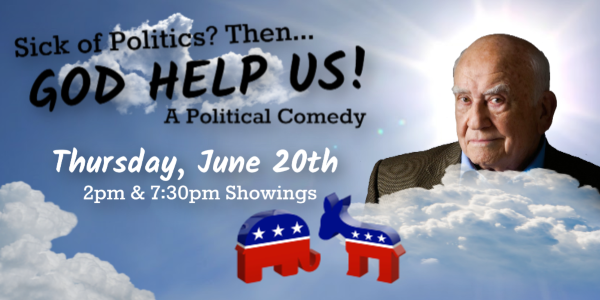 Learn more about discounts, programs and all the benefits of becoming a member of The Regent Theatre.